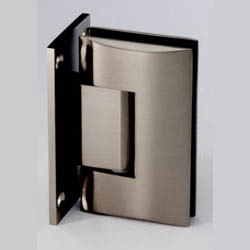 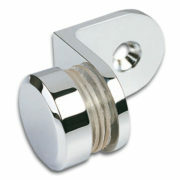 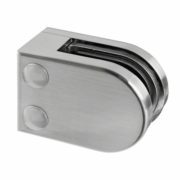 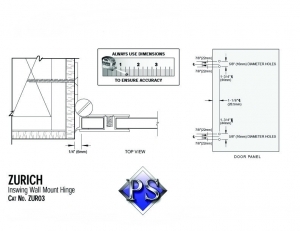 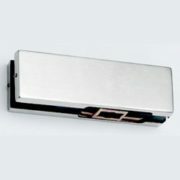 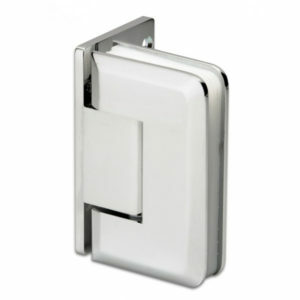 The Zurich Series of Hinges are constructed from Stainless Steel. 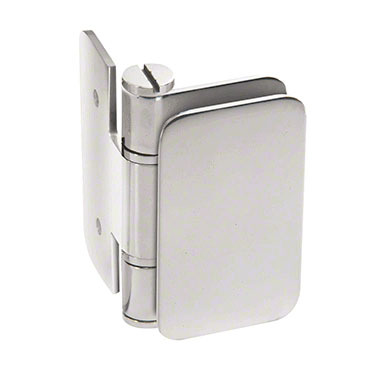 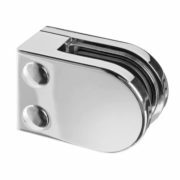 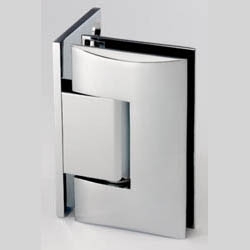 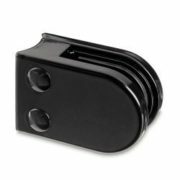 The ZUR03 Wall Mount In-swing hinge is suitable for Bi-fold applications used in conjunction with ZUR07 Out-swing Hinge available in polished (PSS) or satin (SSS) stainless steel. 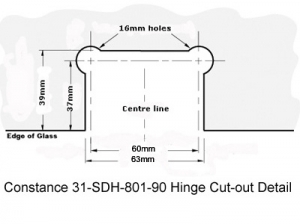 Only two 16mm holes required in the glass per hinge with no cut-out required. 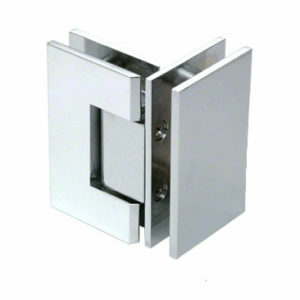 Zurich hinges are free swinging. 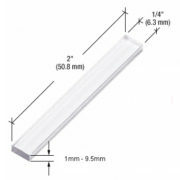 See related products for the various options. 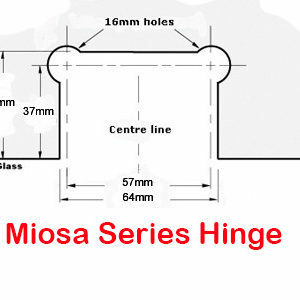 Maximum door weight 45kg a pair Maximum door weight for three hinges 68kg. 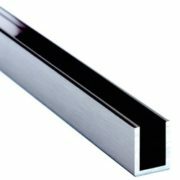 See Download Brochure for Glass Preparation. 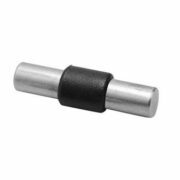 Suitable for 8mm or 10mm glass.